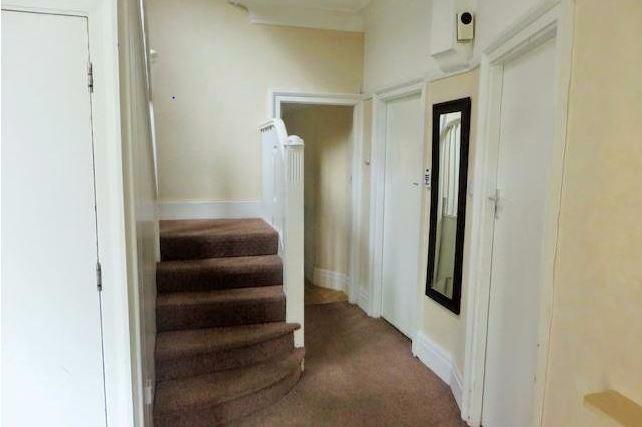 This is a very substantial town house and it’s always popular with discerning student groups looking for a proper house @ a reasonable rental price. 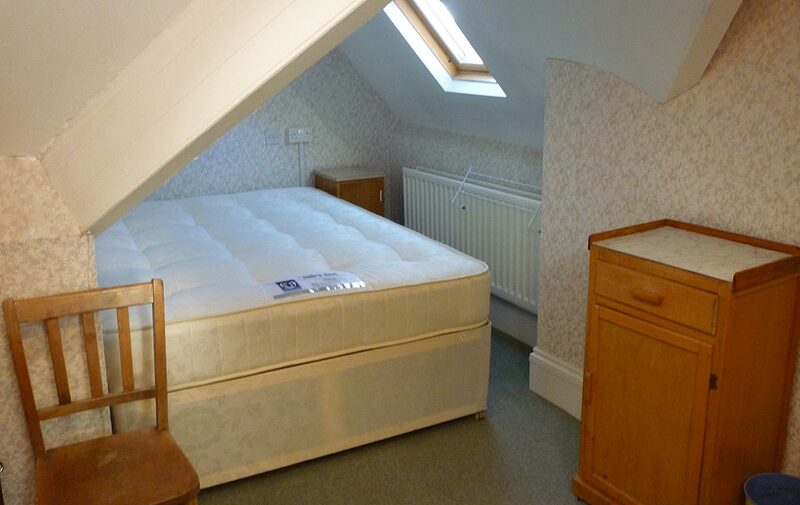 This is because it’s both big enough to accommodate 8 students comfortably sharing 1 house easily and as it’s so close to all the Jesmond attractions including West Jesmond Metro. 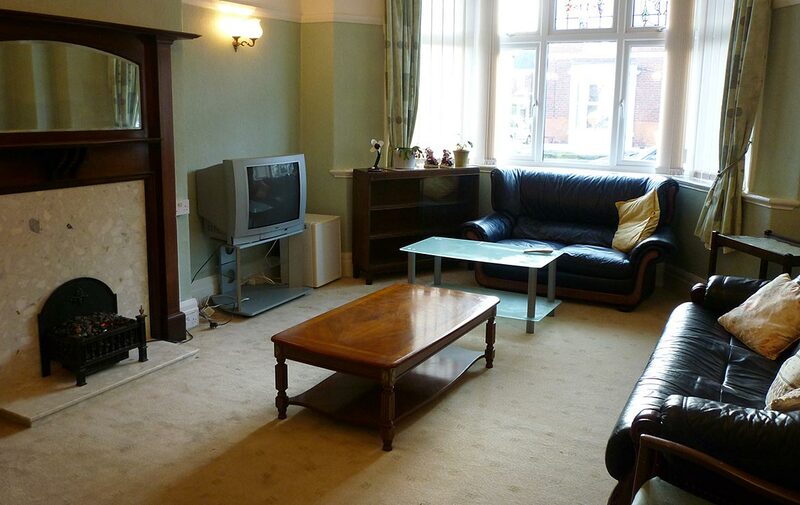 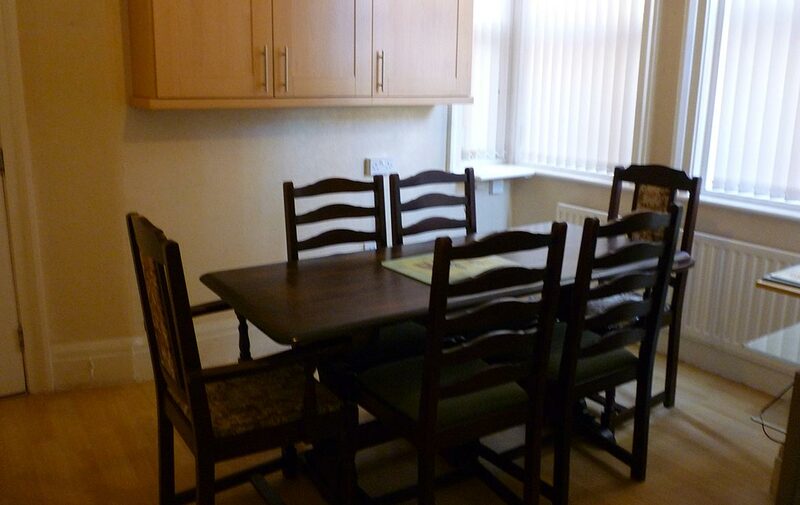 Very reasonable rental price for an impressive 8 in Jesmond. 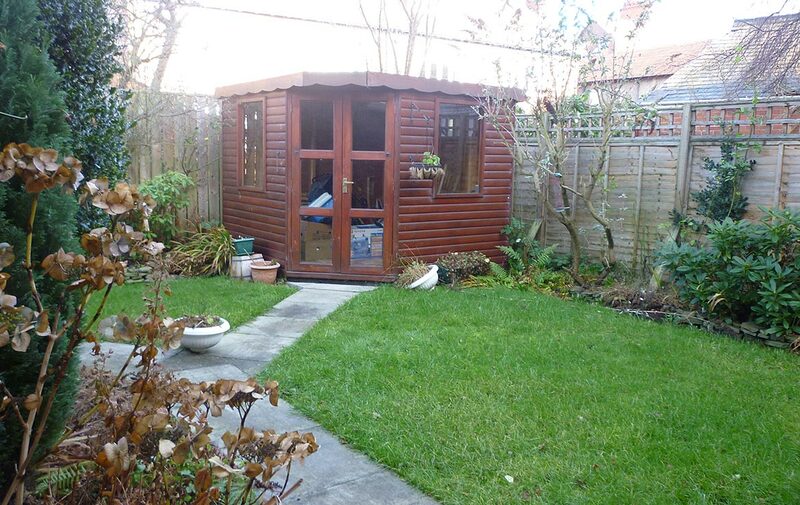 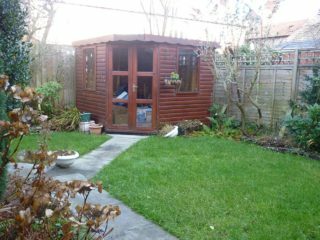 Front and rear garden including a garden shed/smoking room. 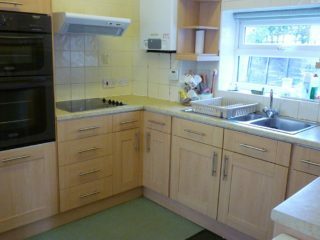 Fully fitted modern kitchen with separate dining area. 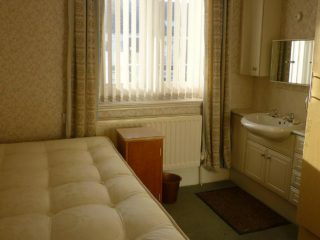 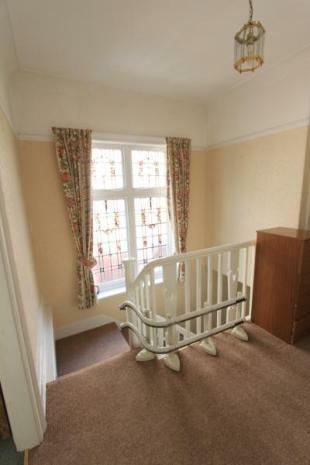 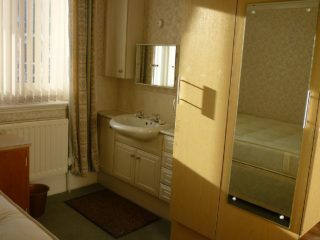 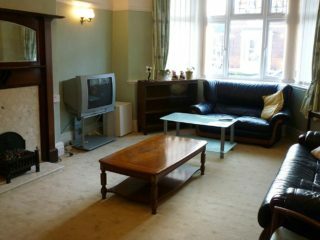 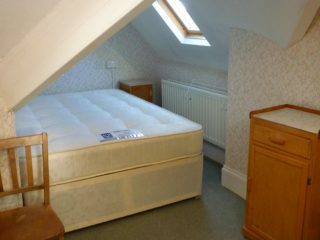 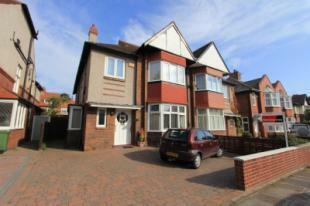 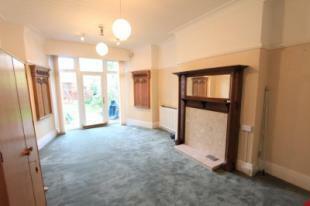 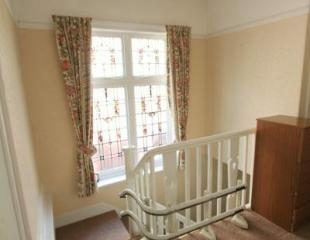 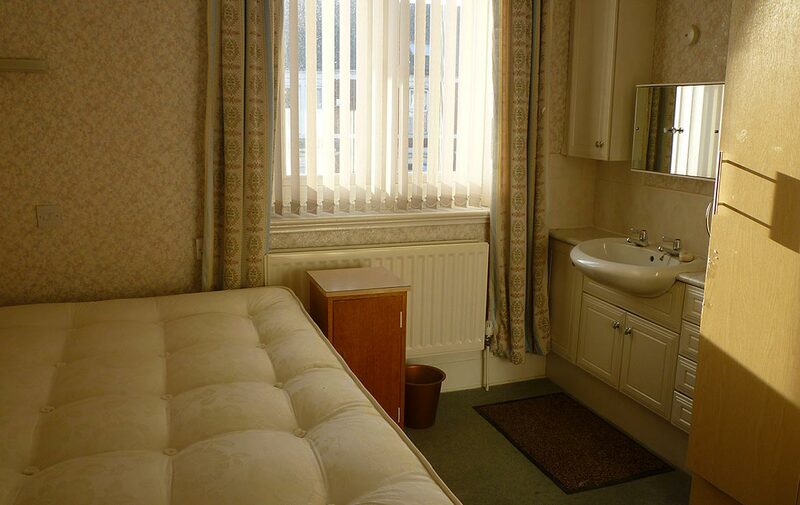 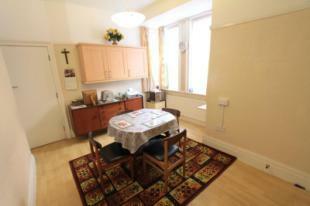 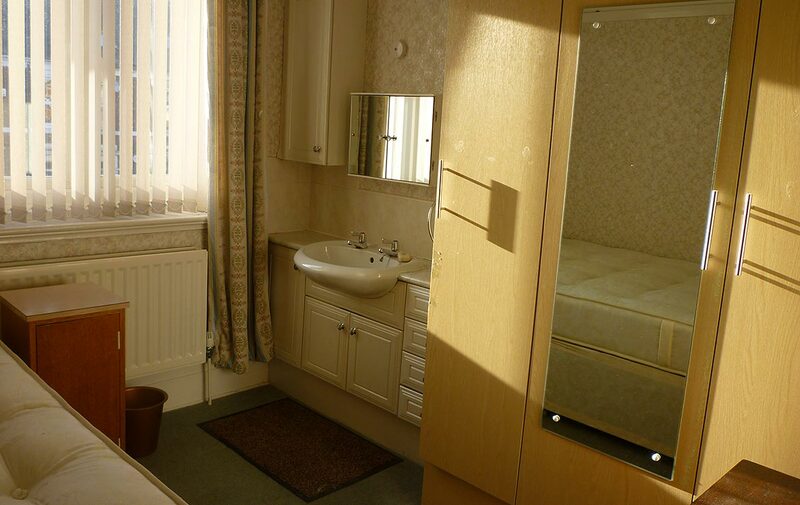 Superb location … literally on Osborne rd (the main road through jesmond) and 5 minutes walk to the Metro. 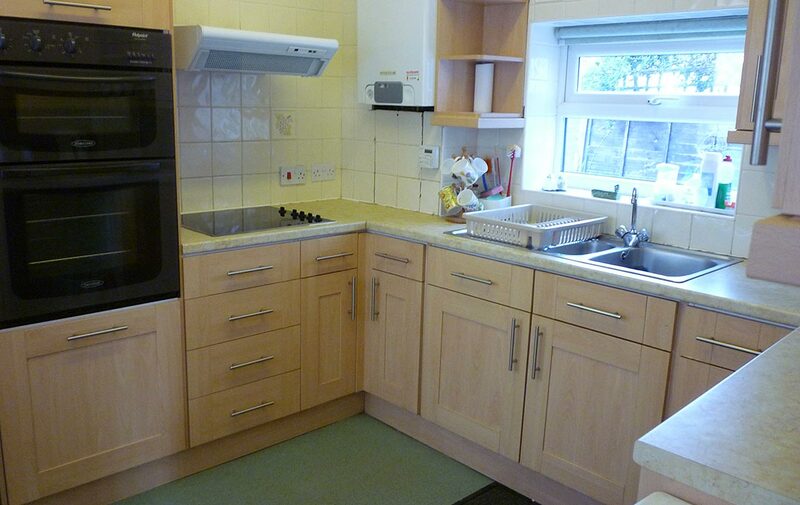 Utility room in the garage and also bike storage etc. 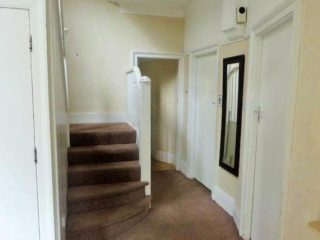 This HOUSE could be your house as it is both good value when compared to others that are no better and it is booked year on year. 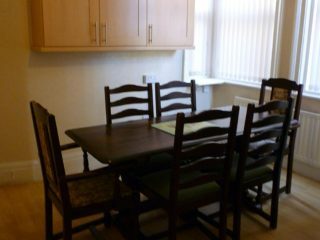 As a result of this, we are urging student groups to arrange viewing times early so that you can relax in the knowledge that you have all got a proper HOUSE in Jesmond for the next academic year.